​ Welcome to the Rotary Club of Devonport Home Page. The Rotary Club of Devonport has been proudly serving the community of Devonport, Tasmania, Australia since 1928. 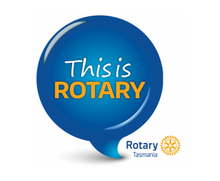 We are the third oldest Rotary Club in Tasmania. THE FIRST STEPS in the formation of the Rotary Club of Devonport were taken early in 1928, when District Governor G.Fred Birks arranged for the Rotary Club of Sydney to send Rotarians Fred Burley and Monty Blair to Tasmania. The Rotary Club of Devonport was sponsored by the Rotary Club of Launceston, and held its first meeting on 1st August 1928. Our Charter, No. 2984, was granted by Rotary International on 5th November 1928. Over the years, our Club in turn has sponsored the Rotary Clubs of Burnie, Latrobe, Devonport South-East and Devonport North; and through them Rotary has been extended to all major centres in North Western Tasmania. The Rotary Club of Devonport is a part of District 9830 - which encompasses the entire State of Tasmania. The City of Devonport was originally two separate towns on either side of the River Mersey — Torquay on the East and Formby on the West. In 1890 they were joined to form the town of Devonport. The new town progressed steadily, and after World War 2 it grew rapidly. On 21st April 1981 it was proclaimed a City, and received its Charter at the hands of H.R.H. the Prince of Wales. In the development of Devonport, the aim has always been to keep its commercial progress in balance with its natural amenities; and so it continues to be a very pleasant place in which to live, to work, and to retire; and also, we believe, an attractive and convenient centre for visitors. By direct air services, Devonport is little more than one hour from Melbourne. By vehicular ferry it is ten hours overnight from Melbourne. 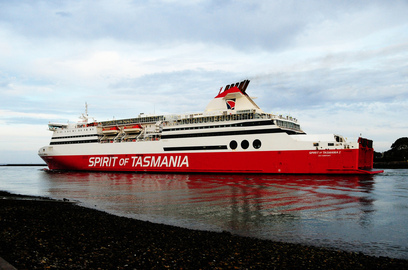 On arrival at Devonport, the visitor is literally at the “Top Centre in Tasmania” — most conveniently placed to travel to any other part of the State. But more than that, Devonport is a very pleasant place in itself and its near surroundings. 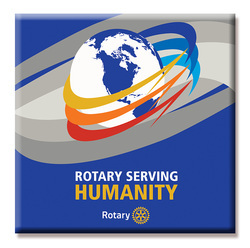 Rotary is a worldwide organisation of business, professional and community leaders. Clubs are non-political, non-religious and open to all cultures, sexes, races and creeds. 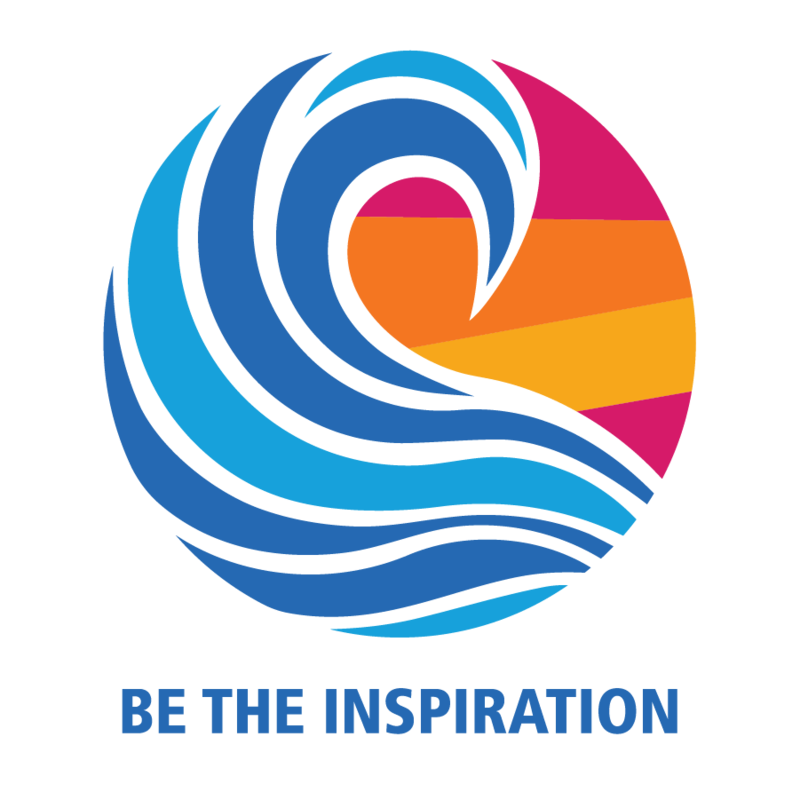 Richly rewarding, Rotary International gives you the opportunity to 'pay it forward' and to have a positive impact wherever you choose. Please explore our webpage and if you have any questions or comments contact us via the links provided. We welcome your feedback and look forward to welcoming you to one of our meetings.